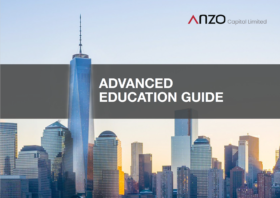 From our Forex Guide, you will find easy - to - understand information on the Forex essentials that you will need to get started . 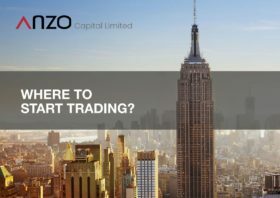 Learn to trade with our Forex Guide. Understand how trading works and the basic terminology of the Forex market to get started. 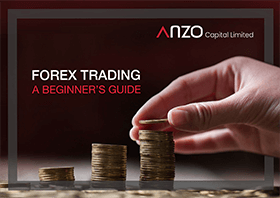 Understand Forex Basics with our Forex Beginner Guide. 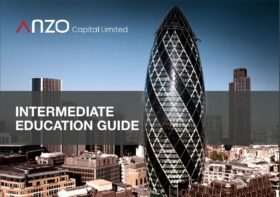 This guide will cover the basics that every trader needs to understand before they start investing in the financial markets. Understand Chart Patterns with our Forex Intermediate Guide. A chart pattern is a distinct formation creating a trending signal or sign of future price movements. Understand candlestick patterns with our Forex Advanced Guide. Learn to master candlestick charting patterns and identify buy and sell opportunities.